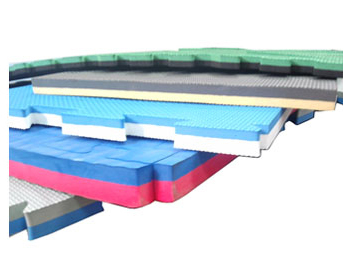 We have rich experience in manufacturing Foam Mat, such as Double Color Foam Mat, Foam Sheet and EVA Foam. Color: Blue/Red, Yellow/Gray, Black/Green, and etc. Depend on request. Line: cross grain, grain straw mats. Usage: Applied on floor to avoid injuring, Suitable for using at home, kindergarten, nursery, school, dancing studio and rehabilitation agency and etc.